Nice haul. I'm pretty sure The Blood of Olympus will be on 90% of hauls today. I hope you enjoy it! :) Here's my STS. 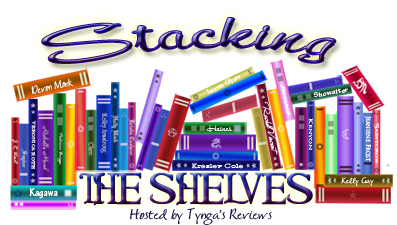 Come and check out OUaT's STS and if you're a TWITTER user don't forget to enter to win the LAST BOX OF BOOKS giveaway! Only few days left. The Blood of Olympus is popular this week. It has a great cover as well. Enjoy your new books and have a lovely weekend. 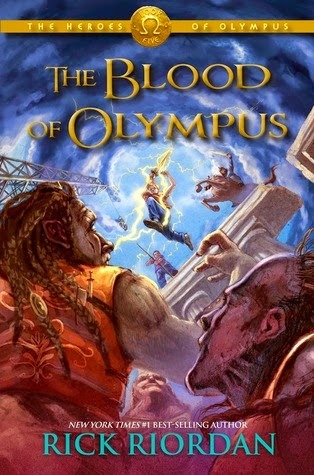 hmmm, The Blood of Olympus is on a lot of shelves this week. I have yet to try a Riordan book. 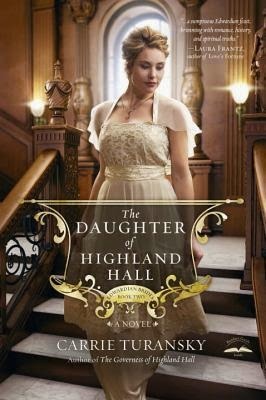 perhaps I should start out with book one in this series soon.